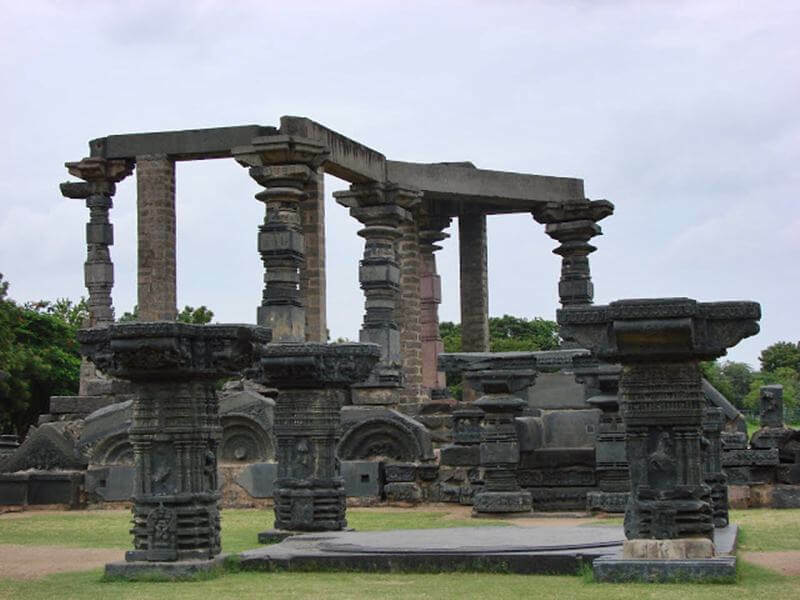 The past of India was very rich in terms of culture. 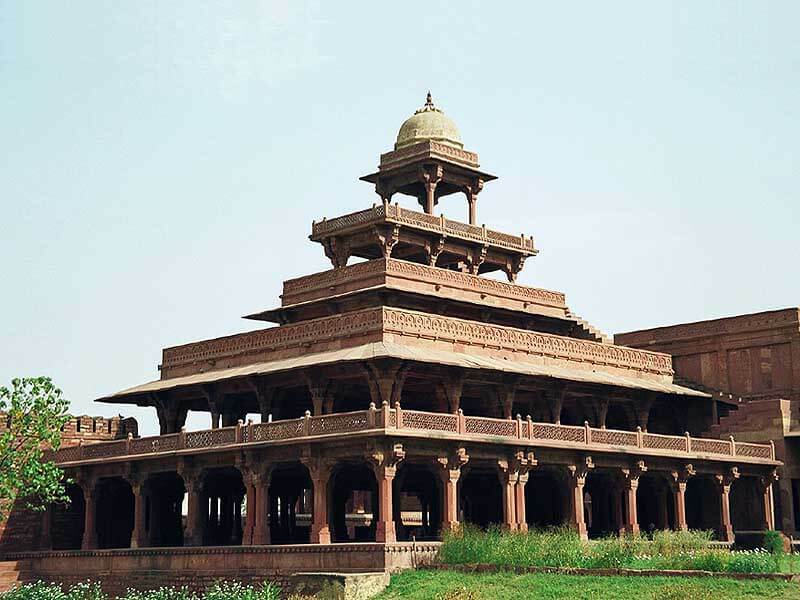 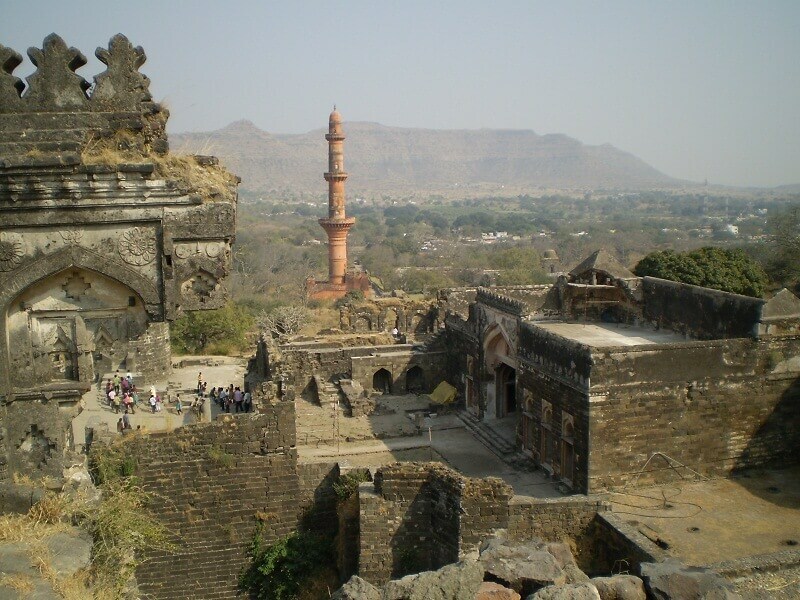 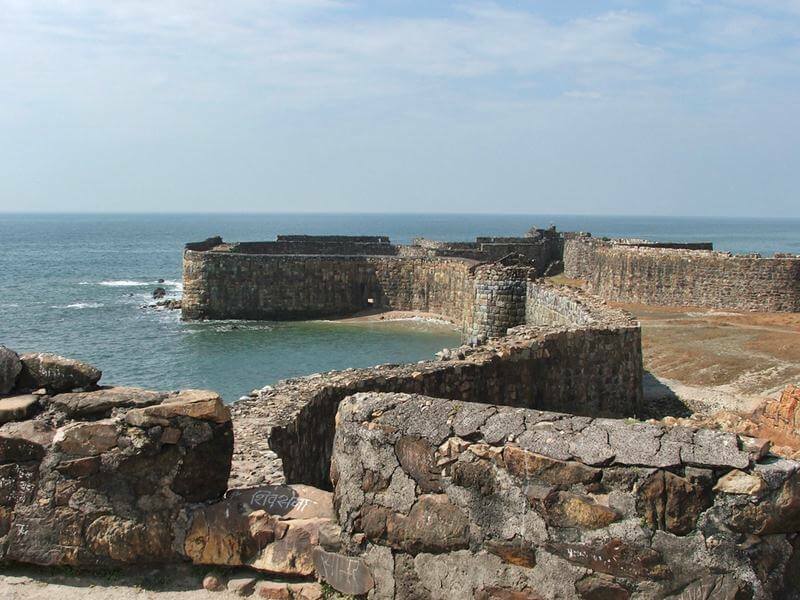 The Indian kings had built robust forts for the protection against their enemies, such forts are still there in India. 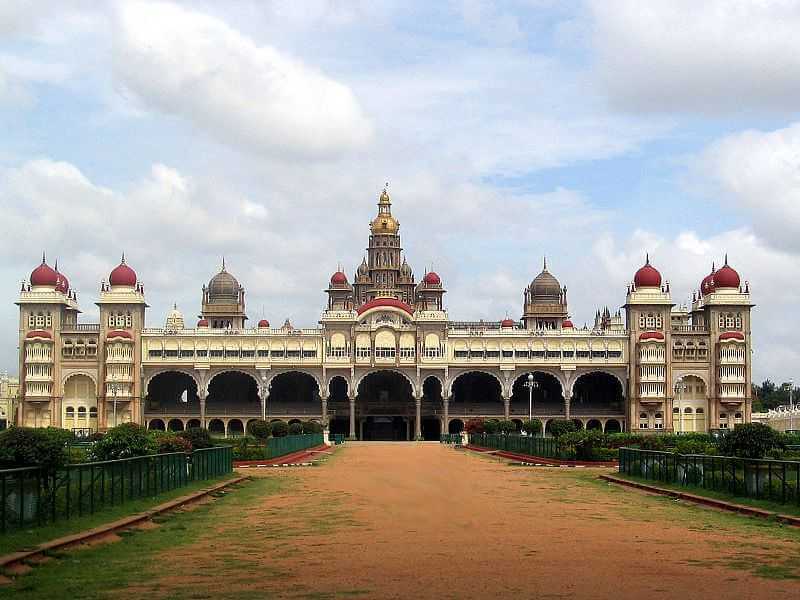 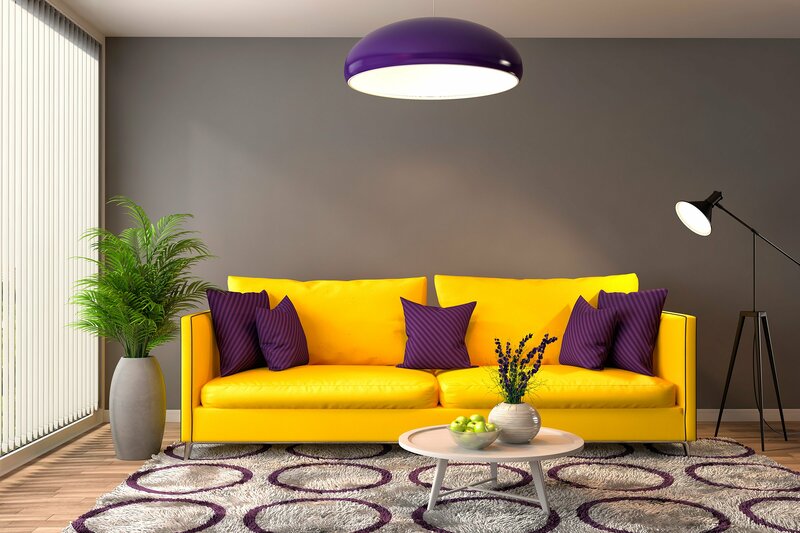 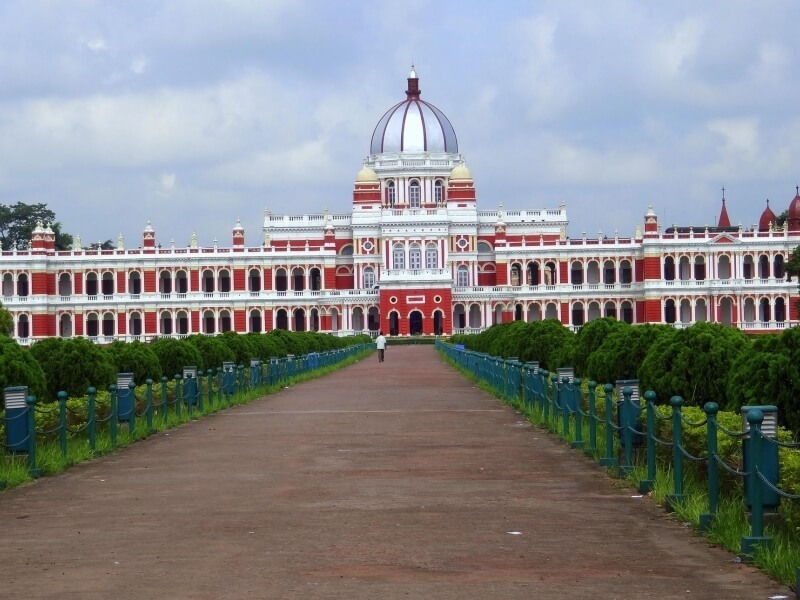 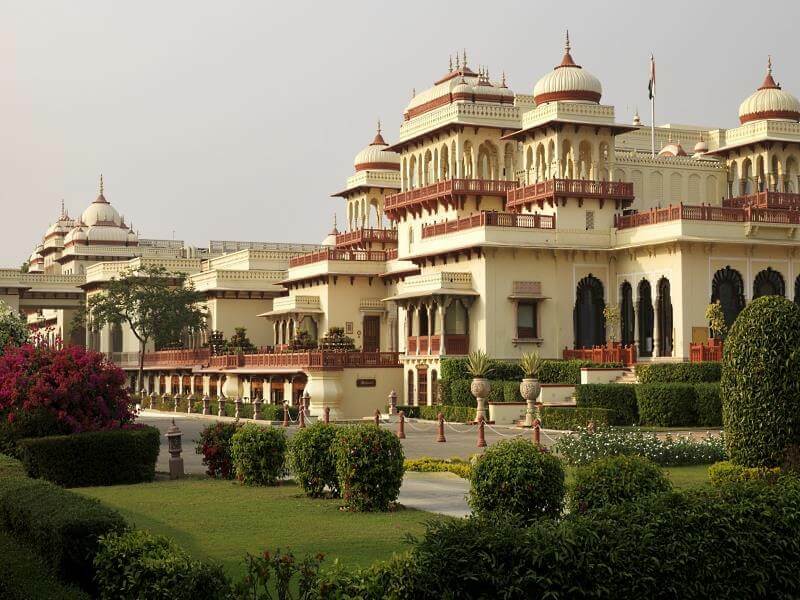 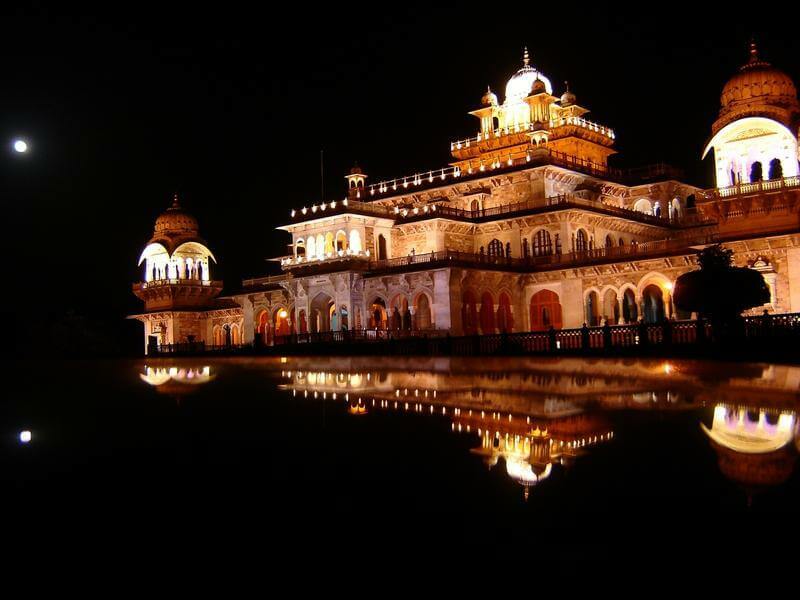 People have preserved these heritage of India that purely signifies Rich Indian culture. 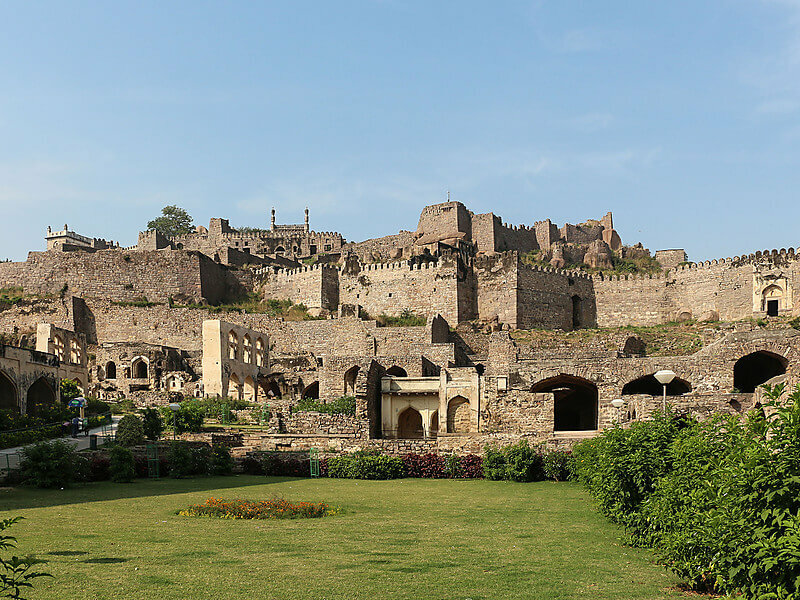 The forts are magnificent, the architecture is amazing, the construction is so unique that even today’s architects are shocked that how the people in that era used to build such huge forts. 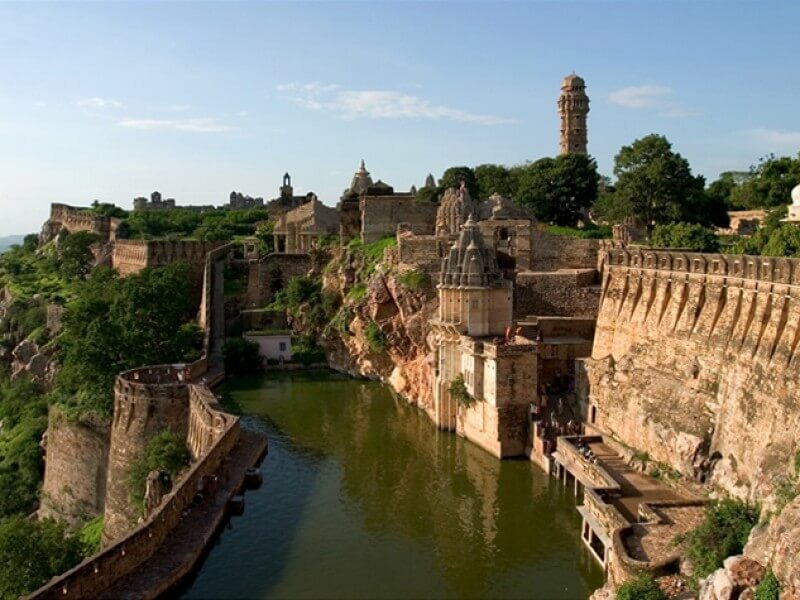 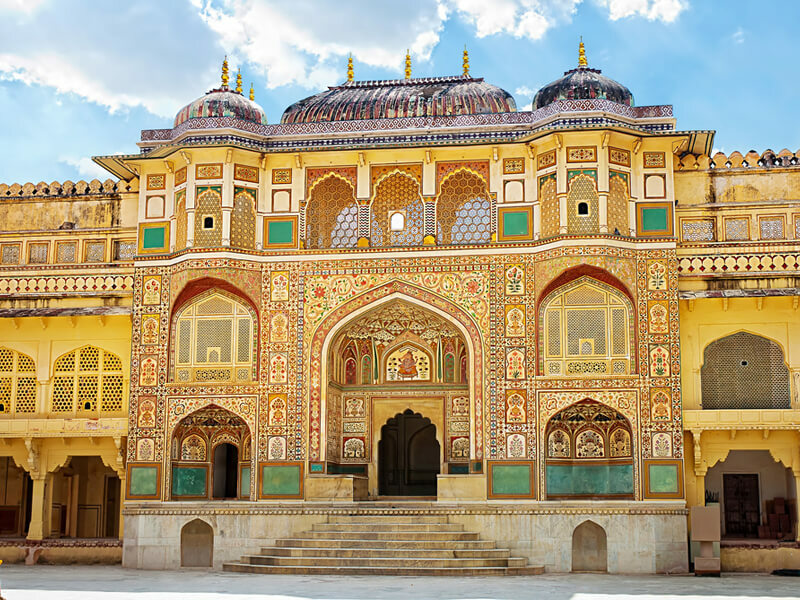 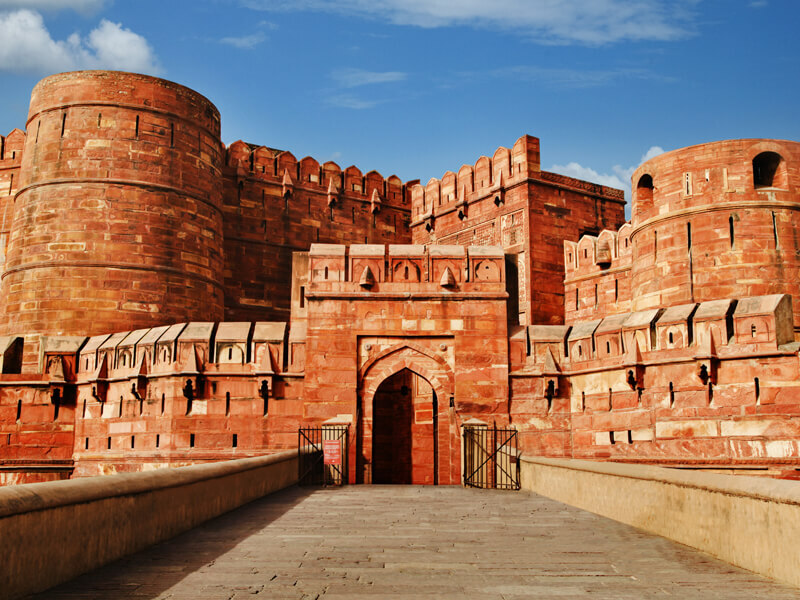 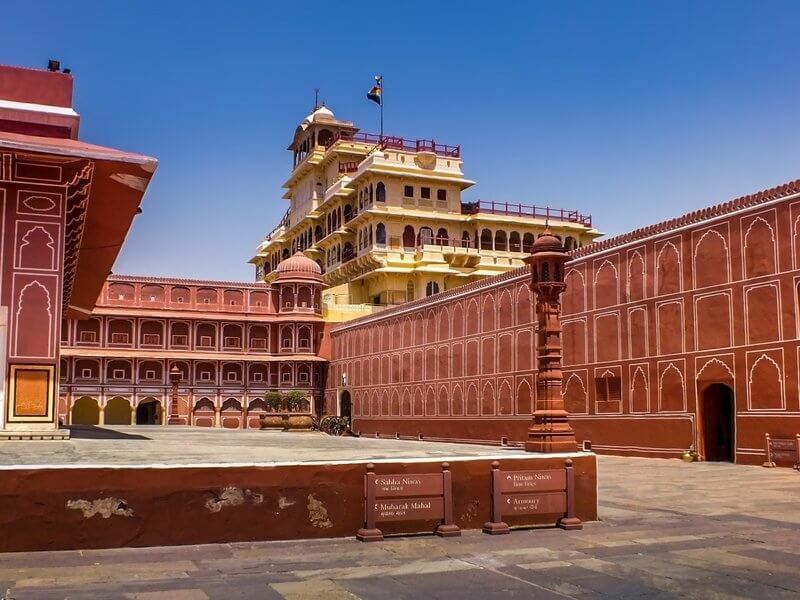 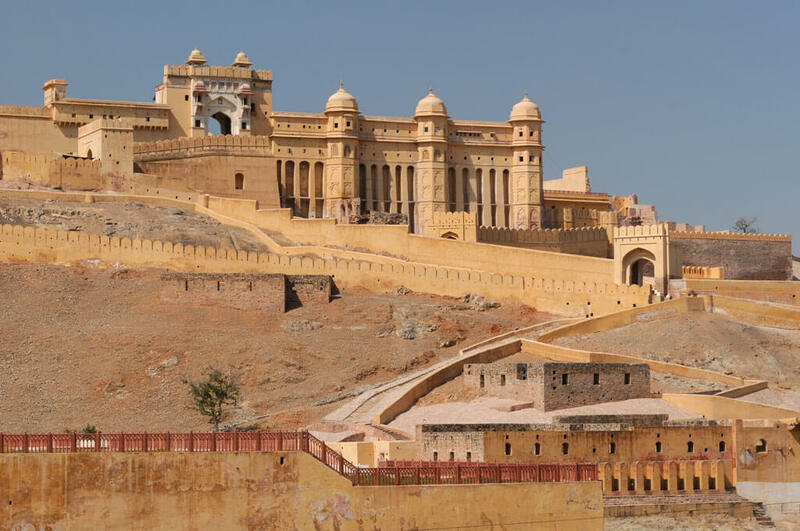 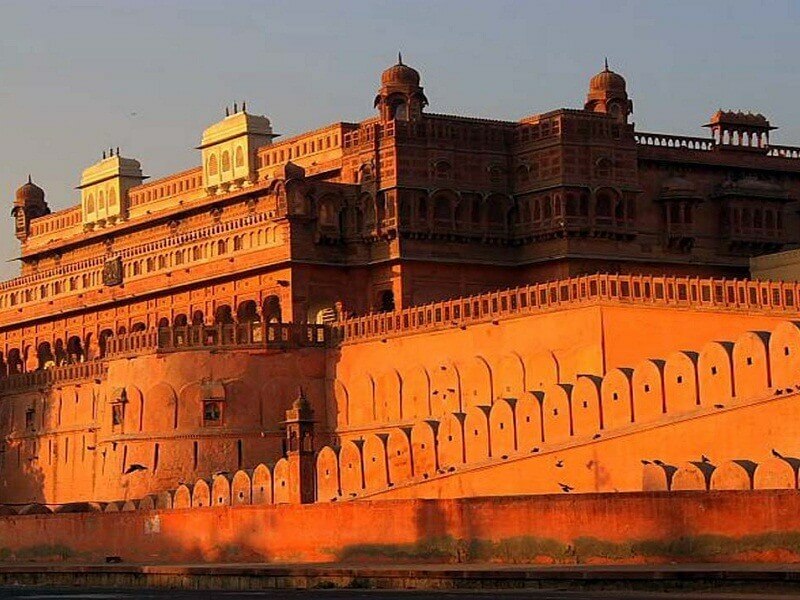 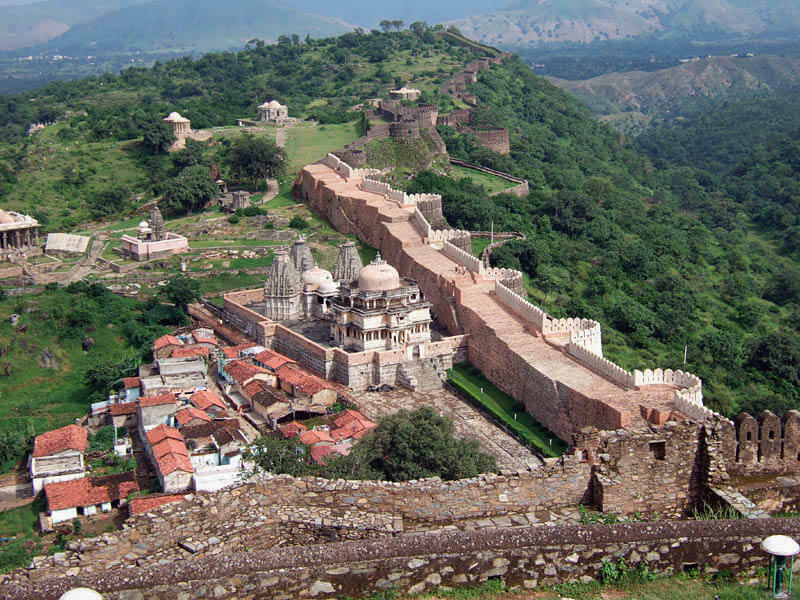 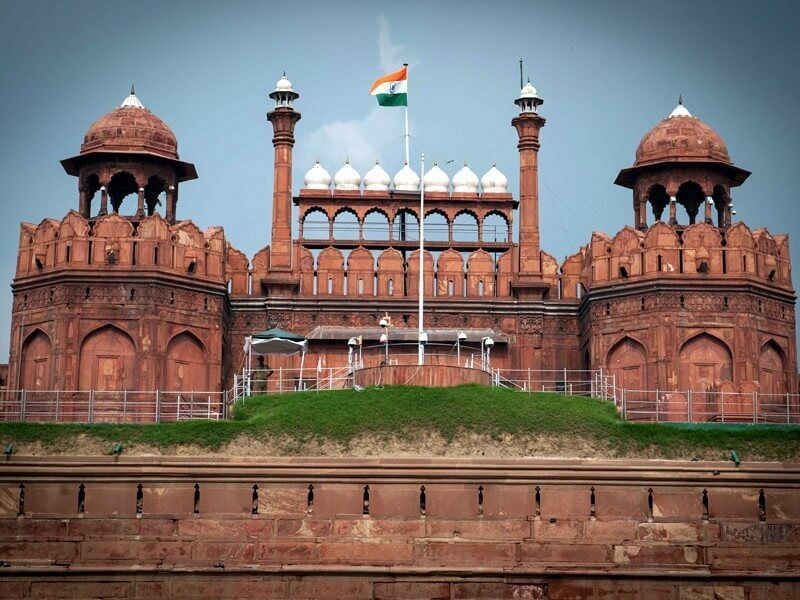 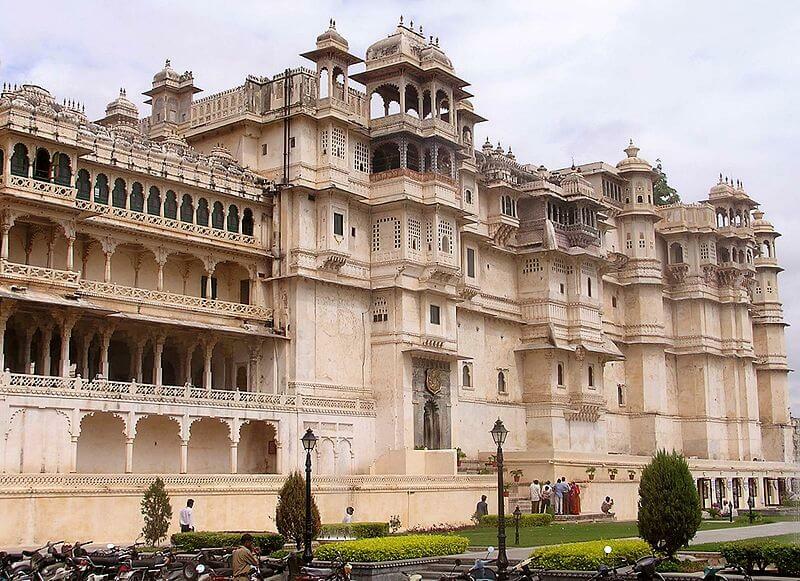 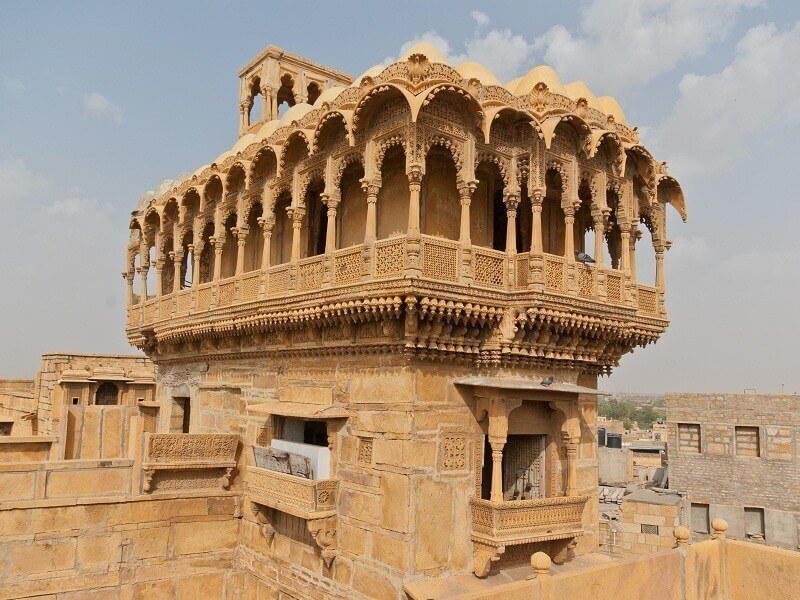 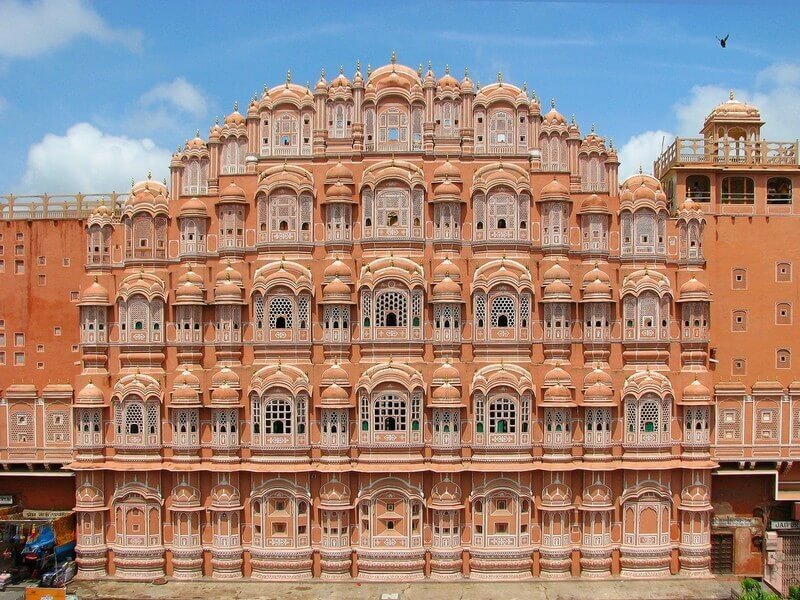 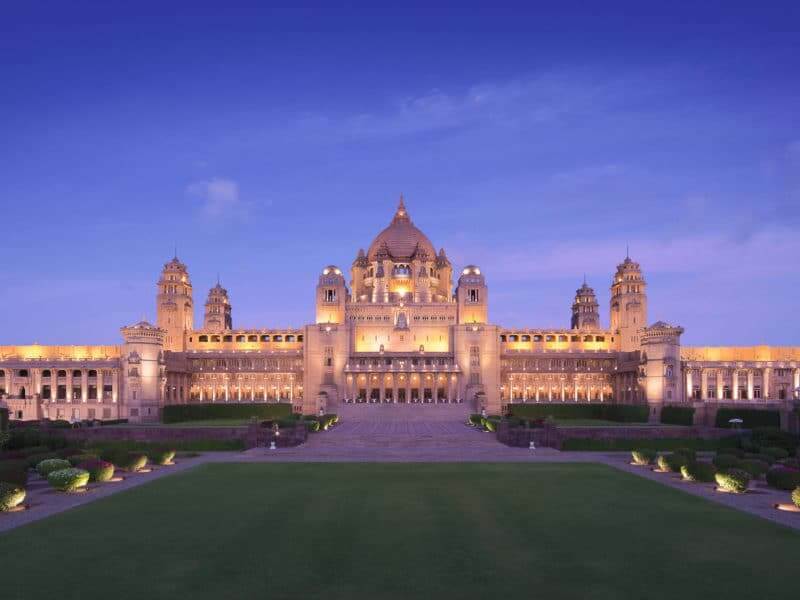 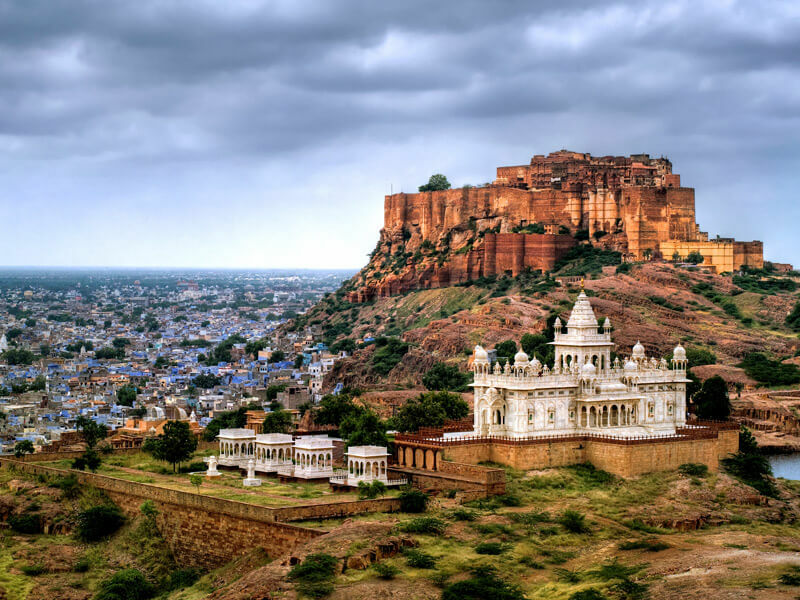 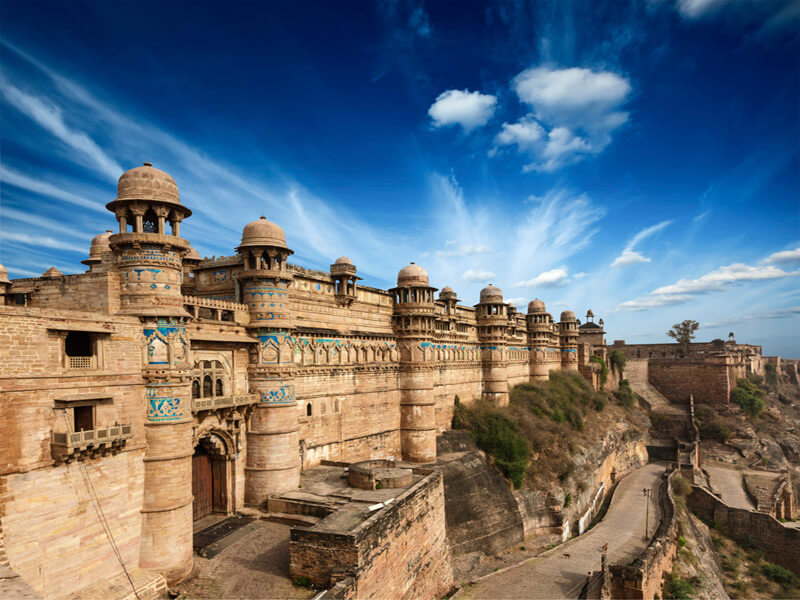 Here, we will show you the 23 Magnificent forts of India, you will love to visit them.